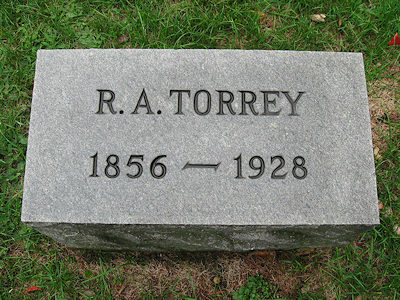 I recently came across R. A. Torrey-a great evangelist with interesting things to say that caught my eye (see link) –R.A.Torrey history. It is very easy to put our trust and beliefs in the power of man, but not so in giving God the gratitude He deserves. Giving gratitude to God who allows goodness and success into our lives and who takes away what is harmful and evil, are often dismissed as coincidences or the work of men. Because these are often intangibles and that which we cannot immediately see, they often go unnoticed. Make no mistake about it, God is at work in our lives moment by moment, weaving a web of connectedness that will affect all spheres of our lives and others around us. Some things God does are to teach us something, some things are to give us something, some things are for us to hold on to and some things are for us to give away. Some things are immediate while some things take time because all that we think and do is in keeping with the gift of free will. Sometimes we hold ourselves back because we don’t understand things or because we don’t trust in God. But God is patient, loving, rich in mercy and kind. Think of Him as your Father and what does a Father want for His children? The best of course! In patience and trust is how we should live our lives, because God has mapped out all of it for us. All we need do is pray and communicate with God through prayer. All we need do is claim it, that which God has already given to us in a box and is sitting there with Him in heaven with your name on it. 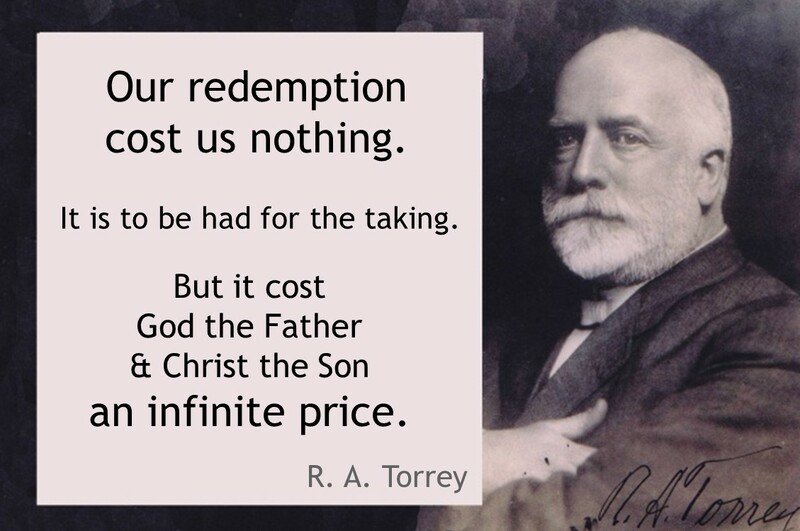 We should ask for mercy and forgiveness and have a heaven perspective. Make each day a little sacrifice or offering to God so that He can grant you His peace, His grace and His abundance.